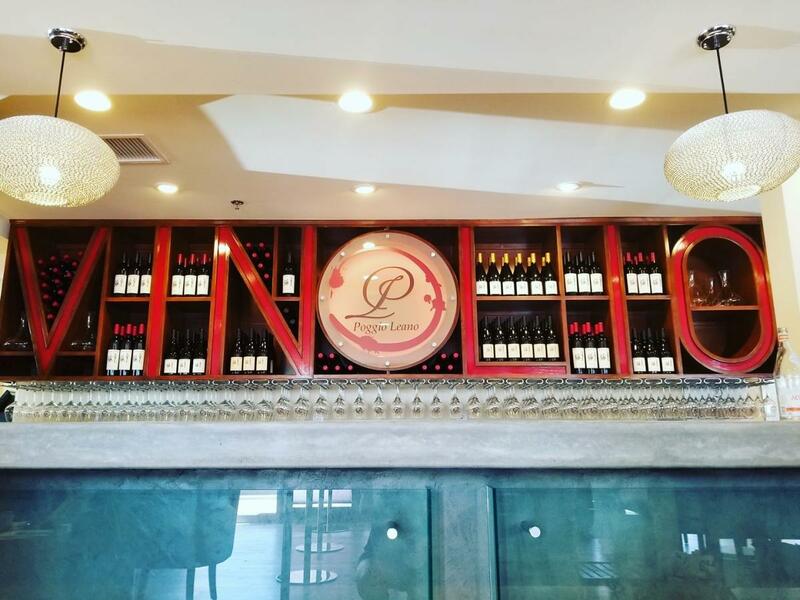 Our European-style wine tasting room is located in town in the city of Temecula. We are your first and last stop to Southern California's beautiful wine country! Open daily with wine tasting Tuesday through Sunday 11am until 6pm, we become an upscale lounge with wine, hand-crafted spirits from 6pm-midnight and have live entertainment Thursday-Sunday evenings. Come visit us and try our Estate wines paired with our gourmet Italian food. You’ll savor our Sicilian-style dishes, while enjoying a classy atmosphere. 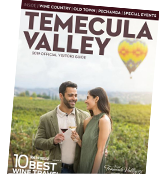 Join us for an experience unlike anything in the valley…we guarantee it’s one you won’t soon forget!